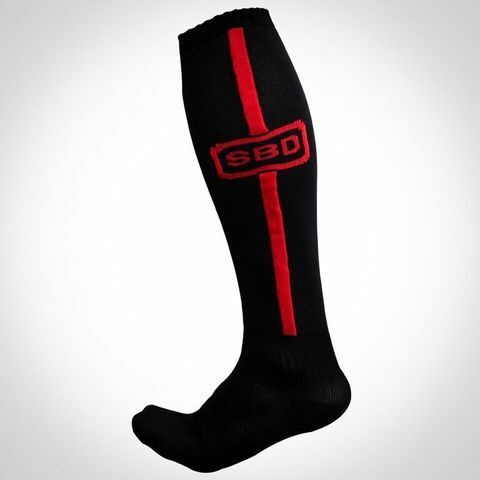 SBD Deadlift Socks – Strength Apparel Co.
• Premium long socks to cover the shin for pulling movements. • Manufactured with a tight knit from a durable synthetic fibre, to protect the shins & minimise any catching on the bar. 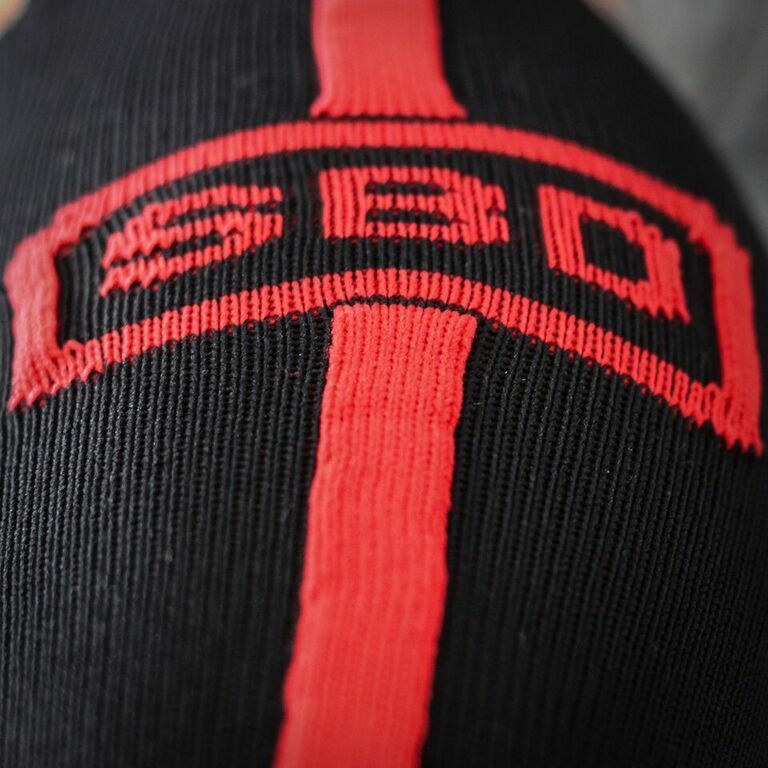 • Custom sock designed to cover the shin without a turnover. 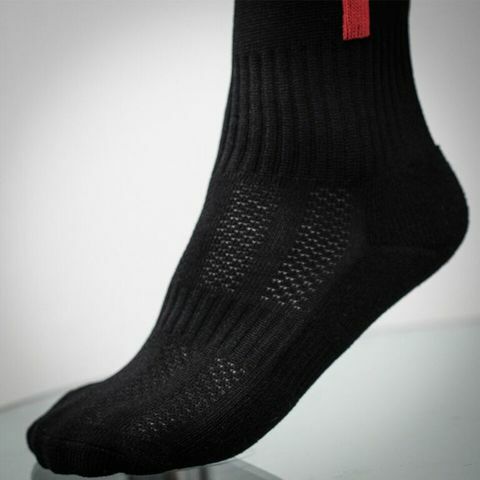 • Breathable construction with venting in the foot. • Suitable for training and competition use.